A perfect gift for graduation--or any occasion--by a Caldecott Honor Book Artist! But it is his own response to a stranger's cry for help that leads him directly to the answers he is looking for. This profound and inspiring book is about compassion and being engaged in each moment. 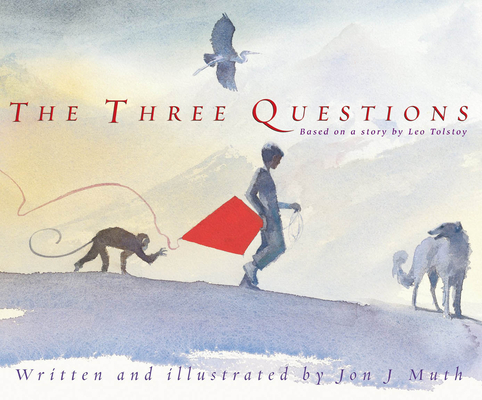 With his stunning watercolors -- and text that resounds with universal truths, Jon J Muth has transformed a story by Leo Tolstoy into a timeless fable for readers of every age!